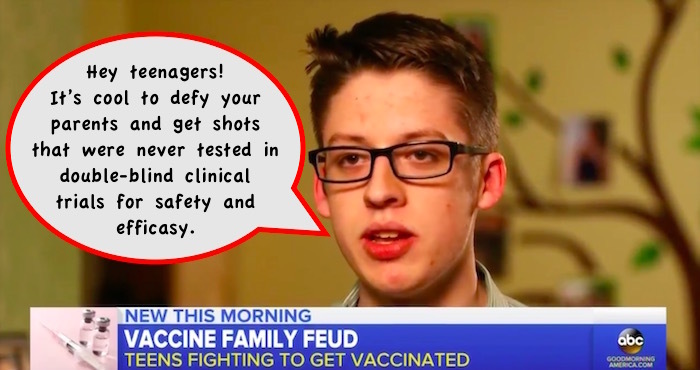 After defying anti-vaxx mom, Ohio teen explains why he got vaccinated For Ethan Lindenberger, turning 18 was was a celebration of freedom, but the emancipation he sought mostly was about his newfound right to get vaccinated. The Ohio teenager said he never received vaccines for diseases like hepatitis, polio, measles, mumps, rubella or chickenpox, but he’s planning to change that now that he’s an adult. “I had grown up just hearing that I wasn’t vaccinated because it was best for me, and that it was healthy and that vaccines were bad and that they have these bad side effects,” Lindenberger told “Good Morning America” on Tuesday. 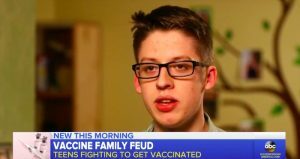 “I saw that there were a lot of people with different opinions, and as I explored those opinions, I came to the conclusion that they were good and beneficial.” After his mother, Jill Wheeler, learned that she could opt out, she chose to not to give Lindenberger, or any of his siblings, any vaccines, which is why he went to the online forum Reddit for advice in November. 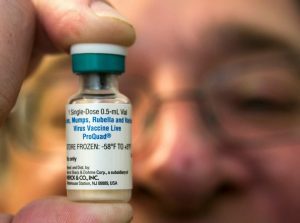 Teens ‘Fact-Check’ Anti-Vaxxer Parents An article published yesterday in the Washington Post made an important statement regarding the way teens born to anti-vaxxers are standing up and confronting decisions made by their parents to forgo basic immunizations that protect them against vaccine-preventable diseases. It caught my attention because it represents how teens are doing due diligence when it comes to seeking evidence-based data providing the rationale for getting immunized for vaccine-preventable diseases, which their parents have declined to pursue for them. 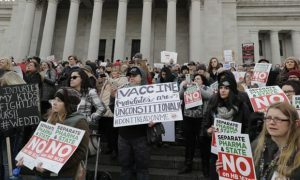 It’s truly inspiring to see this happening because diseases such as measles–where Washington State recently declared a public health emergency with 54 cases and counting–should not be something that teens have to think about growing up in their communities. Are you aware of any treatment for MSA (Multiple System Atrophy). 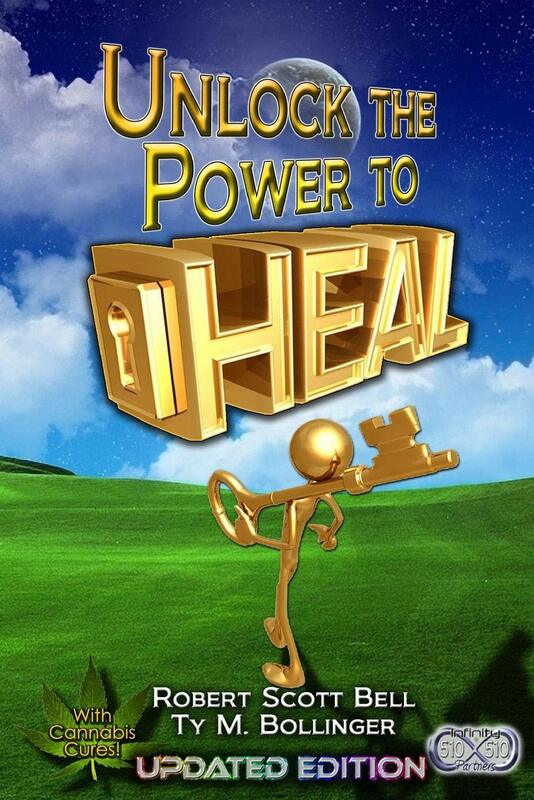 I could find nothing with even a glimmer of hope on line either allopathic or alternative. I am planning to use Zach Bush’s Restore. Is there anything else? FDA to Tighten Oversight of Supplements The U.S. Food and Drug Administration plans to strengthen regulation of dietary supplements, such as vitamins, minerals and herbs, the agency announced Monday. 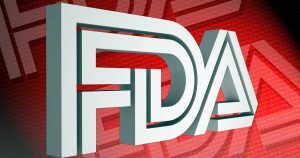 The changes would be “one of the most significant modernizations of dietary supplement regulation and oversight in more than 25 years,” FDA Commissioner Dr. Scott Gottlieb said in an agency news release. Three out of every four Americans take a dietary supplement on a regular basis, including one in three children. The rate is highest — four in five — among older Americans. “What was once a $4 billion industry, comprised of about 4,000 unique products, is now an industry worth more than $40 billion, with more than 50,000 — and possibly as many as 80,000 or even more — different products available to consumers,” Gottlieb said. 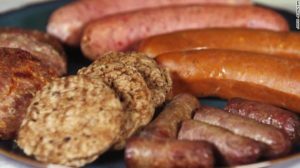 Eating ‘ultraprocessed’ foods accelerates your risk of early death, study says The quick and easy noshes you love are chipping away at your mortality one nibble at a time, according to new research from France: We face a 14% higher risk of early death with each 10% increase in the amount of ultraprocessed foods we eat. 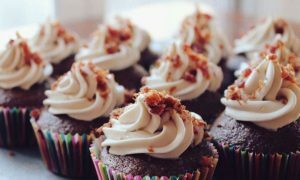 “Ultraprocessed foods are manufactured industrially from multiple ingredients that usually include additives used for technological and/or cosmetic purposes,” wrote the authors of the study, published Monday in the journal JAMA Internal Medicine. “Ultraprocessed foods are mostly consumed in the form of snacks, desserts, or ready-to-eat or -heat meals,” and their consumption “has largely increased during the past several decades.” This trend may drive an increase of early deaths due to chronic illnesses, including cancer and cardiovascular disease, they say. 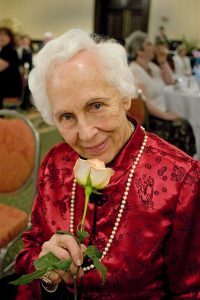 Mourning Charlotte Gerson It is with heavy hearts that we mourn the passing of Charlotte Gerson, who passed away peacefully on February 10, 2019 at her home in Italy. Charlotte was a sharp, charismatic, caring and passionate woman who forged a path that contributed to the movement in health and where it is today. In the late 1970s she founded the Gerson Institute as a vehicle to continue her father’s brilliant work by keeping his book in print. Little did she know that this very action would make such a big impact on the world. Her message of hope and empowerment resonated with people from all walks of life in all corners of the globe, and her tireless work to give a voice to the hopeless sparked a movement to walk a path less traveled, a path that she pioneered. The testament to Charlotte Gerson’s memory is in what we say today: a vibrant, dynamic, growing community working towards a healthier future for all. Our hearts are with Charlotte’s family, friends, and loving supporters. FDA Admits That Government Is Recommending Untested, Unlicensed Vaccines for Pregnant Women In response to a Freedom of Information Act (FOIA) lawsuit, the FDA has admitted, for the first time, that government agencies, including the CDC, are recommending vaccines for pregnant women that have neither been licensed for pregnant mothers by FDA nor tested for safety in clinical trials. The lawsuit, filed by Children’s Health Defense (CHD) attorney, Robert F. Kennedy, Jr. on behalf of Informed Consent Action Network(ICAN), a vaccine safety advocacy group, sought all clinical trial data used by FDA to approve influenza vaccines for pregnant women. The FDA’s terse reply: “We have no records responsive to your requests.” The manufacturers of flu and Tdap vaccines warn against their use for pregnant mothers since their safety has never been established. Package inserts state that it is “not known” whether the vaccines “will harm an unborn baby” and there are “insufficient data” on use in pregnant women to inform vaccine-associated risks. 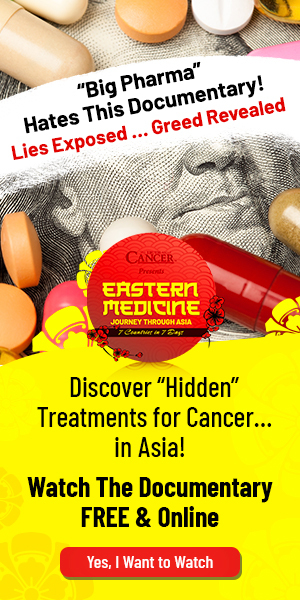 FDA regulations strictly prohibit pharmaceutical companies from marketing products for “off-license” uses. Noncompliant companies are routinely prosecuted criminally and civilly, paying billions in lawsuits and settlements. 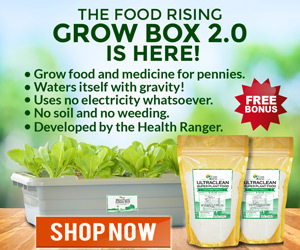 Just One Week Of Eating Organic Lowers Toxin Levels, Study If you’re new to the world of health and wellness, some of the very first advice you often hear is to eat organic. But with prices that can be sky-high and pesticides covering virtually every part of conventional produce, eating organic can be easier said than done. 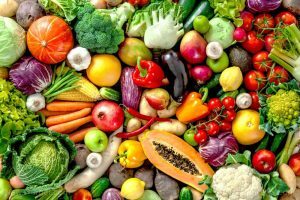 Researchers out of the University of California at Berkeley and the University of California at San Francisco, however, just came to a breakthrough conclusion that should be reason enough to kiss conventional fruit and veggies goodbye: After less than one week of eating organic, toxin levels in the body were dramatically lowered. In the study, four families from different backgrounds ate a conventional diet for six days, then an organic diet for another six. By testing their urine before and after going all-out organic, researchers found huge drops in bodily pesticides. 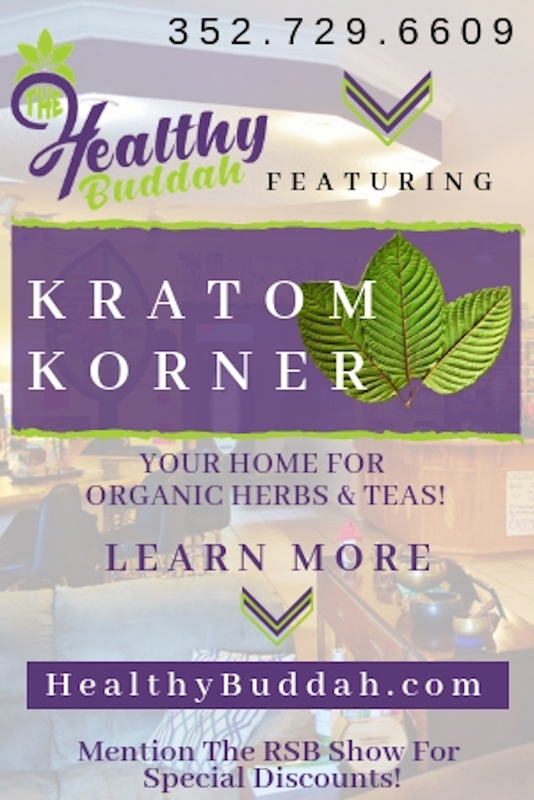 These pesticides have been connected with a ton of problems: cancer, hormonal imbalance, and neurological disorders, just to name a few. Food or heart meds? Many Americans must make a choice Millions of Americans with heart disease say they face financial strain because of their medical care, with some skipping meds or cutting back on basics like groceries. That’s the finding of a new national study of heart disease and stroke patients younger than 65—a group that’s too young for Medicare but often lack health insurance, or “good” insurance. 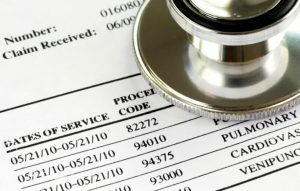 The researchers found that 45 percent of those patients said they’d had problems paying their medical bills in the past year. That translates to nearly 4 million Americans. 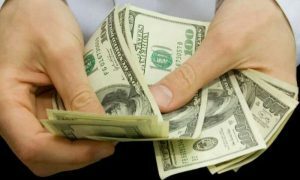 For many, the study found, the issues ran deep: More than one-third of people with payment problems said they’d skipped needed drugs, cut back on groceries or were in general “financial distress.” “In order to meet obligations toward out-of-pocket costs, heart disease patients are delaying or avoiding paying for medications and elementary daily needs—like putting food on the table,” said senior researcher Dr. Khurram Nasir, of the Yale School of Medicine. ← Blame it on the gut, Constitutional sheriffs, Qi EMF Protection, Natural breastfeeding debate, Fox News hand-washing, Dr. Rashid Buttar Advanced Medicine, Lead arthritis link, Los Alamos vaccines, oncolytic Silver, Teen mental health and MORE!